Has Dimension Films lost the rights to Halloween? 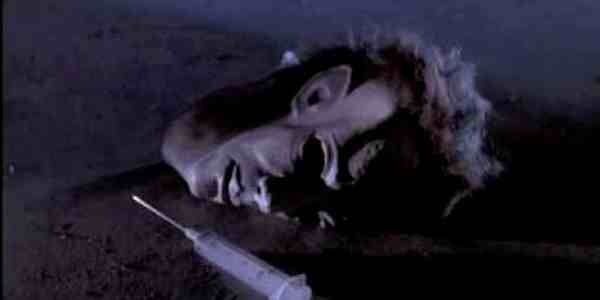 Bloody Disgusting have reported that Dimension Films allegedly no longer has the rights to the Halloween franchise. If true, Michael Myers will no longer be controlled by The Weinstein Company, who has been behind the franchise for 20 years. 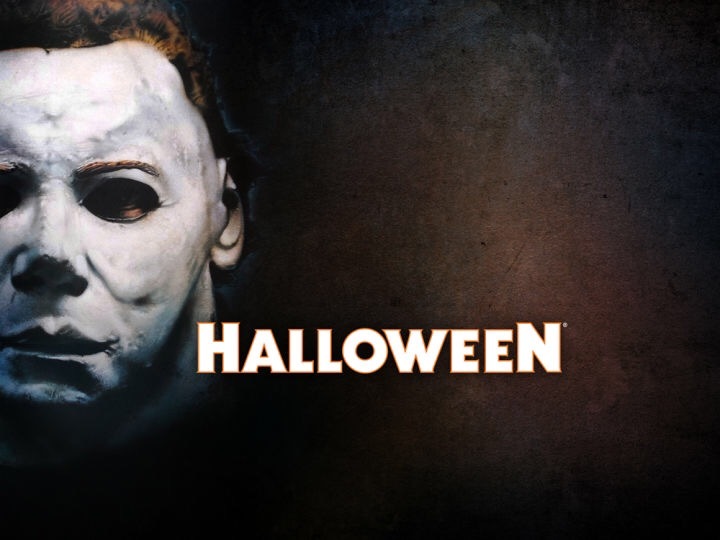 They first produced the box office bomb Halloween: The Curse of Michael Myers, the sixth film in the franchise which infuriated fans of the franchise, and have since gone on to deliver us Halloween H20: 20 Years Later and Halloween: Resurrection, as well as Rob Zombie’s Halloween remake and its sequel, H2. 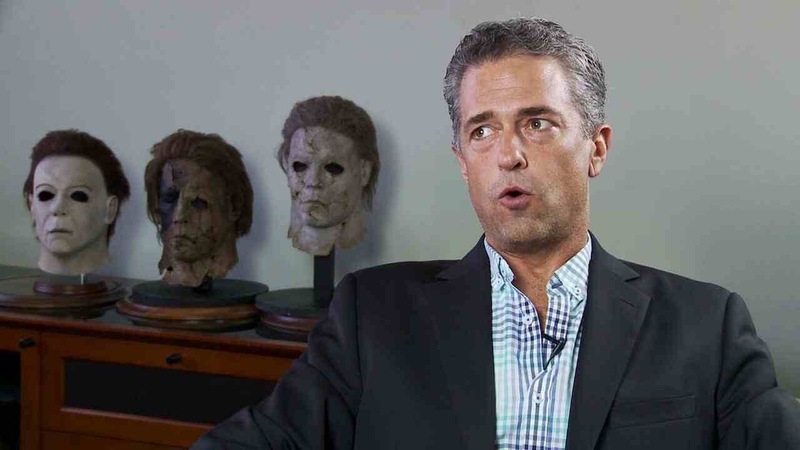 While they had been developing a third film (potentially in 3-D) with Marcus Dunstan and Patrick Melton, the rumour mill is stating that Miramax is starting over with Malek Akkad. Allegedly, Miramax is shopping the franchise and seeking a new distributor. ← Star Wars: The Force Awakens breaks more movie records !!! !